2013 is the year of next parts movies,Somany 2nd 3rd parts of movie releases in 2013 in hollywood mainly Iron Man 3,Fast and Furious 6 like that . 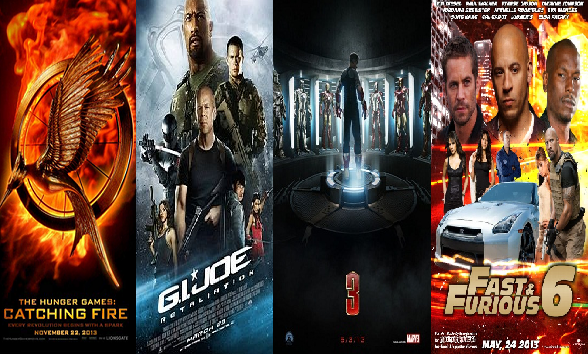 This Year and next year is also a dream year for hollywood ,Releases are mainly in super hit movie's next parts so hollywood looking for a hot box office for this year. Another happy news is Five box-office hits Jurassic Park, Top Gun, The Little Mermaid, Star Wars Episode II: Attack of the Clones and Star Wars Episode III: Revenge of the Sith will all be re-released in 3D and IMAX. 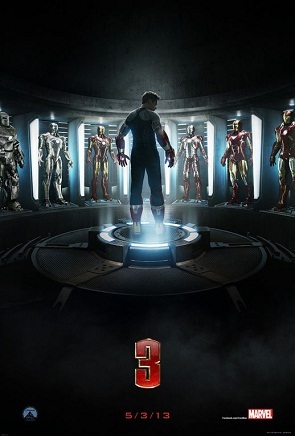 Iron Man 3 is an upcoming American superhero film featuring the Marvel Comics character Iron Man, produced by Marvel Studios and distributed by Walt Disney Studios Motion Pictures.1 It will be the sequel to Iron Man and Iron Man 2, and the seventh installment in the Marvel Cinematic Universe, being the first major release in that franchise since the crossover film The Avengers. Shane Black is set to direct a screenplay he co-wrote with Drew Pearce, which will be based on the "Extremis" story arc by Warren Ellis. G.I. Joe: Retaliation (also known as G.I. Joe 2 or G.I. 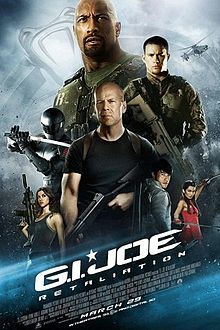 Joe 2: Retaliation) is an upcoming 2013 American action thriller directed by Jon M. Chu, based on Hasbro's G.I. Joe toy, comic and media franchises. It is a sequel to 2009's G.I. Joe: The Rise of Cobra. The film was written by Zombieland writers Rhett Reese and Paul Wernick. G.I. Joe: Retaliation features an ensemble cast, starring Bruce Willis and Dwayne Johnson, with Channing Tatum, Arnold Vosloo, Ray Park, Jonathan Pryce, and Lee Byung-hun reprising their roles from the first film. 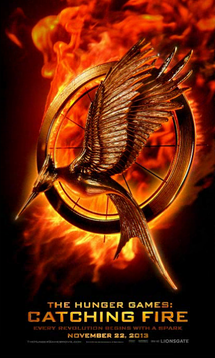 The US release date is March 29, 2013. Fast and Furious 6 (alternatively known as The Fast and the Furious 6 or simply as Fast Six) is an upcoming action film written by Chris Morgan and directed by Justin Lin. 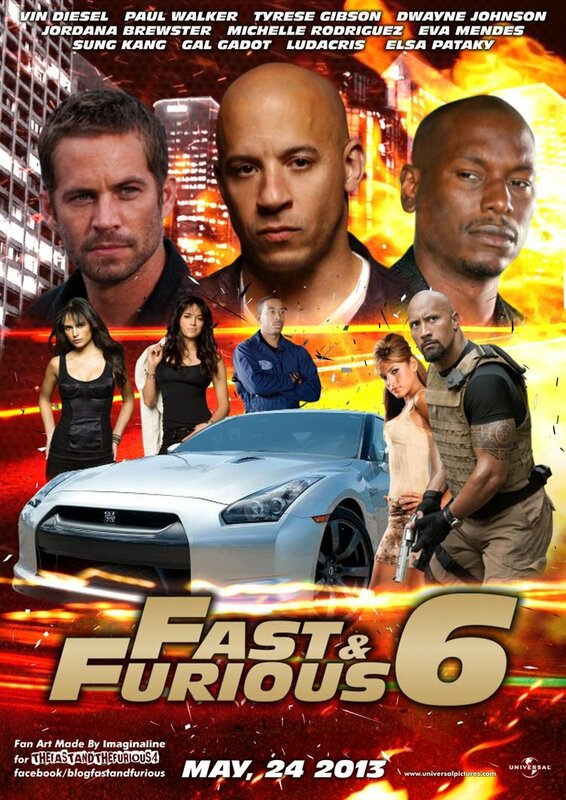 It is the sixth installment in the Fast and the Furious film series. Vin Diesel, Paul Walker, Dwayne Johnson, Michelle Rodriguez, Jordana Brewster, and Luke Evans will star. The Hobbit is a series of three epic fantasy adventure films directed, co-written and produced by Peter Jackson and based on J. R. R. Tolkien's 1937 fantasy novel The Hobbit. The films are, by subtitle, An Unexpected Journey (2012), The Desolation of Smaug (2013), and There and Back Again (2014). 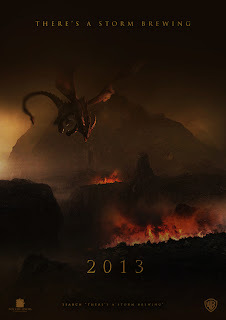 The Lord of the Rings is originally a sequel to the novel, thus the series acts as a prequel to Jackson's film trilogy. 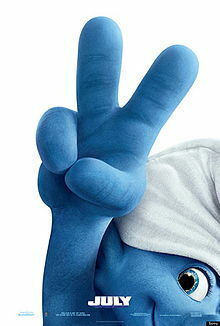 The Smurfs 2 is an upcoming 2013 American 3D family comedy film and a sequel to the 2011 film The Smurfs. Based on The Smurfs comic book series created by the Belgian comics artist Peyo, it will be the second film in the The Smurfs trilogy, produced by Sony Pictures Animation and distributed by Columbia Pictures. Despicable Me 2 is an upcoming 2013 American 3D computer animated comedy film and the sequel to the 2010 animated film Despicable Me. 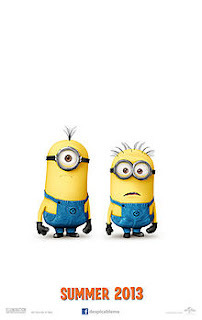 Produced by Illumination Entertainment and distributed by Universal Pictures, it will be directed again by Pierre Coffin and Chris Renaud, and written by Cinco Paul and Ken Daurio. Steve Carell, Russell Brand, Miranda Cosgrove and Kristen Wiig will reprise their roles.